On September 2nd all the players in Durban’s dynamic meat industry come together for the city’s fastest growing international attraction – the Spritiual Vodka Shisanyama Festival presented by Durban Tourisma and Ukhozi FM. Farmers and abattoir staff, butchers, shisanyama venue stakeholders and patrons themselves will be present and celebrated when the event opens its door at the legendary Eyadini Lounge, UmlaziThe Festival expects to sell 2.5 tons of Bluff Meat Supply meat in one day. 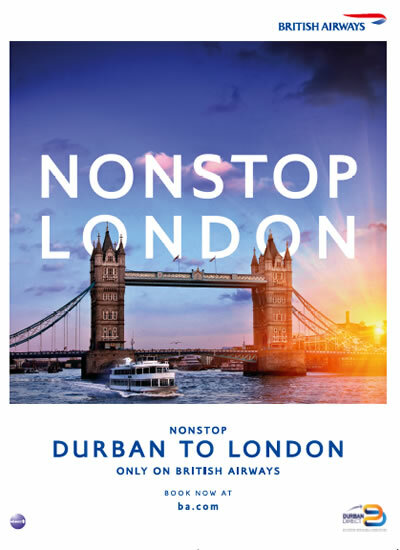 “We are privileged to be part of this concept, which is certain to become one of Durban’s iconic events. It is a wonderful celebration of a truly South African heritage of enjoying meat amongst friends and family “ said Matthew Bielovich, Bluff Meat Supply shareholder. This is the second year Bluff Meat Supply have supported the event. The event will also be honouring five top township KZN butchers for their contribution to the industry – some representing over 35 continuous years in the meat industry, and many of whom sell in excess of 70 tons of meat per month. The butchers are: Izwelethu Butchery, Hlope Butchery, Nkomose Butchery, Umlazi Plaza Butchery Group, and Kenterton Butchery. “Not only is this event becoming South African’s cultural must-see gem, but it’s also a first for bringing together the meat industry from farmer to consumer” said Marina Bester from Lamb and Mutton SA. It is the first year for Lamb and Mutton SA to be part of the Festival. They are contributing towards the cost of the five shisanyama venue to cook. Five of Durban’s well loved shisanyama venues will be cooking up their storm on the day. The Artizen Restaurant and Lounge, The Joint Jazz Cafe, Mashamplanes, Comfort Zone, and Nsimbini Lifestyle. Joining them will be the street vendor stylings of Take It Easy Chicken Dust, and the up-and-coming township caterer Ningi’s Corner.The festival is the culmination of a year’s planning and a hugely successful activation tour. 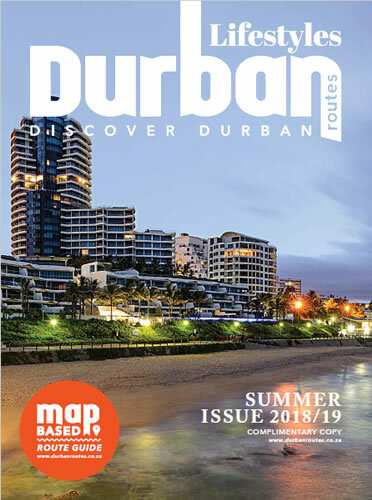 In the preceding months the Festival has visited 11 shisanyama venues in and around Durban, throwing a party at each with local DJs, and driving new visitors and business in to the areas. Economically, the Spiritual Vodka Shisanyama Festival effect is profound. Millions in tourism and economic stimulation in the form of new business and jobs creation, is anticipated, combined with massive scope for future growth. Phillip Sithole, Acting DCM and Head of Durban Tourism eagerly stated that September is Tourism Month and one of the core messages this year is aimed at developing sustainable tourism, therefore initiatives such as the Shisanyama Festival positively stimulates the local tourism and small business value chain. 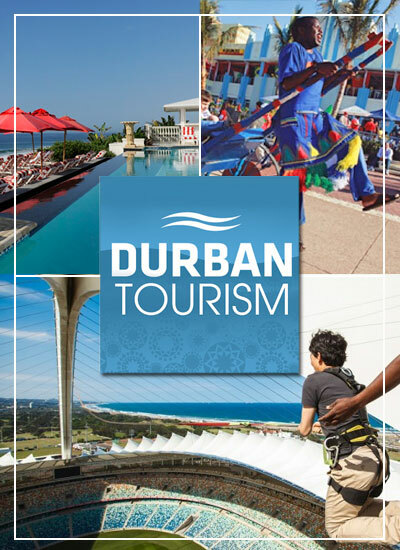 The eThekwini Municipality has prioritized tourism development as part of a wider tourism development aimed at job-creation and income generation. 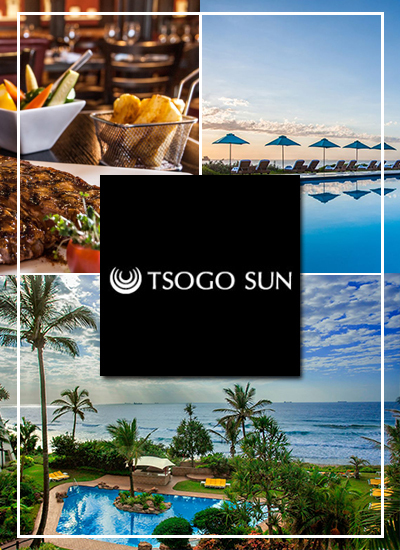 Township Tourism positively contributes to boosting tourism and towards the building of integrated ‘urban places’ which is primarily aimed at giving visitors an insight into the, history, culture, lifestyle and cuisine of our locals. 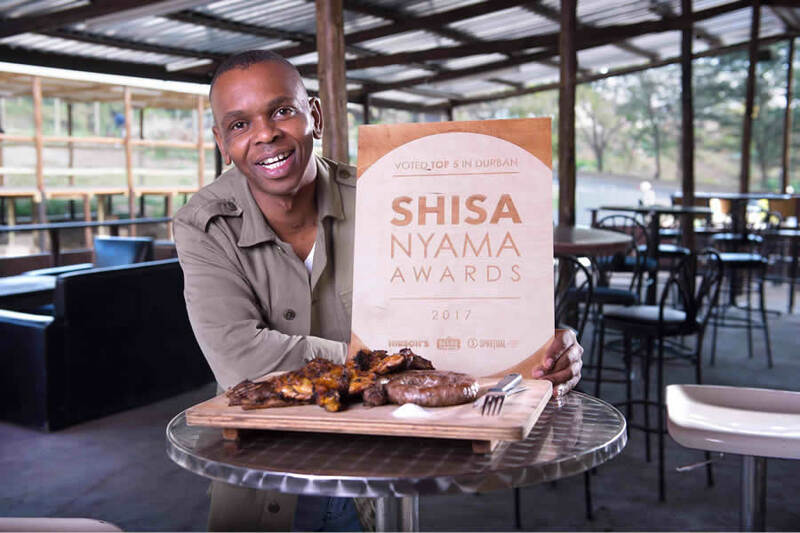 The Festival’s success can be attributed to it’s vibrant cross-platform entertainment, perfectly reflecting the rich sensory experience that is shisanyama. Adding to its culinary delights, 23 performances will take place on the festival stage, with a line up that includes Riky Rick, Big Nuz, and Unathi. The event will be hosted by Pearl Thusi. 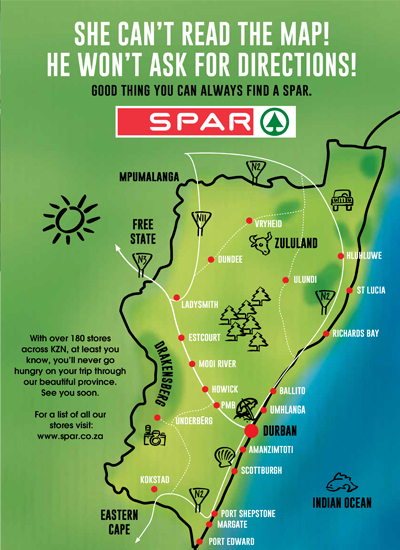 Support from major companies such as Ukhozi FM, Bluff Meat Supply, Lamb and Mutton SA, Savanna Cider, Pongracz and the Western Cape’s Diemersfontein Wine, are also testament to the Festival’s rapid growth. “This event is an opportunity for everyone to get together across cultures, and we’re blown away by how passionately people are getting involved” said founder and event organiser Michelle Lewis. The Spiritual Vodka Shisanyama Festival presented by Durban Tourism and Ukhozi FM takes place on September 2nd at Eyadini Lounge, 3 Peace Road, Umlazi. Tickets R120 from Computicket or R150 on the door. VIP R300 and includes a welcome drink by Spritiual Vodka.